José James is a singer and songwriter best known for the way he blends jazz with hip-hop, R&B and electronica. His debut on Blue Note Records, called “No Beginning No End,” is out later this month — and showcases all his diverse influences. 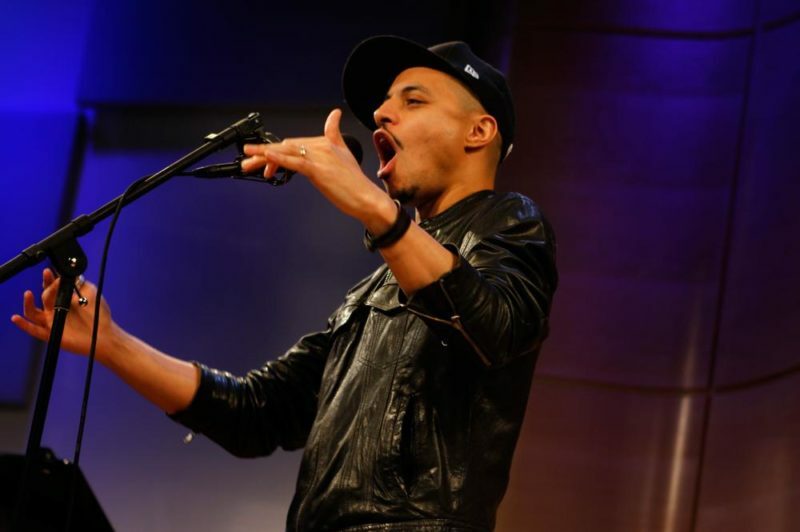 Soundcheck got a preview January 15 when José James and his band performed in a live video webcast from The Greene Space.